All conference events and activities, other than the Thursday evening networking reception will be held at the DECC. 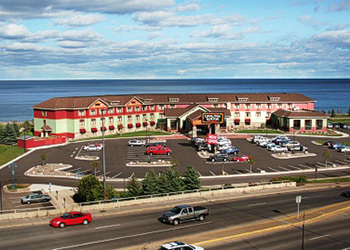 Canal Park hotels are within an easy, short walk to the DECC. The following Canal Park hotels are available for lodging during the conference. 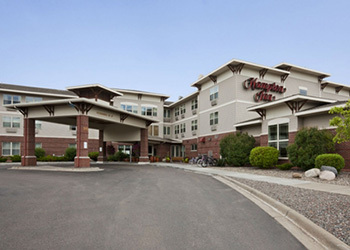 These hotels offer a range of amenities and price points to accommodate the needs. Each of these hotels has a MMGMA room block for the conference, and you must request the room block for the conference to receive the discounted room rates. The cut-off dates for each hotel are listed below, please note the room block will expire on those dates, or until the blocks are full. 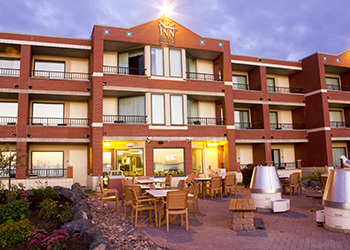 All Canal Park hotels offer a complimentary breakfast.